During the 2016-2017 school year, INNOENT Iceland took on a project with the LEA of Borgarbyggð. The project aimed to introduce innovation education and entrepreneurship education into the school curriculum at all levels of education in the district. This includes pre-primary (ages 1-5), as well as primary and secondary schools (ages 6-16). At project kick-off, all teachers were invited to a one-day introduction to the INNOENT education approach to innovation and entrepreneurship education. 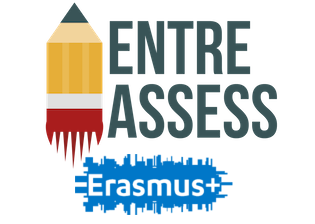 Teachers were also invited to take part in a 10 ECTS course conducted over the school year. 25 teachers took part in online training and monthly face-to-face meetings bringing theory together with praxis and reflections about the application of the methods. The assessment of innovation and entrepreneurship has been one of the most hindering parts of the emancipatory pedagogy that underlines the INNOENT education approach to learning. Traditional evaluation of performance, products and processes are of little use, if the aim is to enable each child to become the best possible chosen version of themselves. It is the explicit aim of emancipatory pedagogy to require each child to have an opinion about what they undertake and their own performance. It is not the purpose of teachers to tell children who they are or what they are capable of. Children must get the opportunity to develop a true understanding of themselves. The online course covered different methods of self-evaluation and other evaluation methods. Different rubrics were introduced of which one stems from a book written in 1953 by Gerald Holmes ‘The Idiot Teacher’. The book covers the ‘Prestolee self-evaluation’ (named after Prestolee primary school in the UK) that asks children to mark desirable and undesirable qualities on a sliding scale. The children would, for example, identify if they were more inclined to be generous or greedy, be humble or show conceit. This would nudge them to contemplate their self-understanding as well as give the children the opportunity to change if they did not like where they were at. 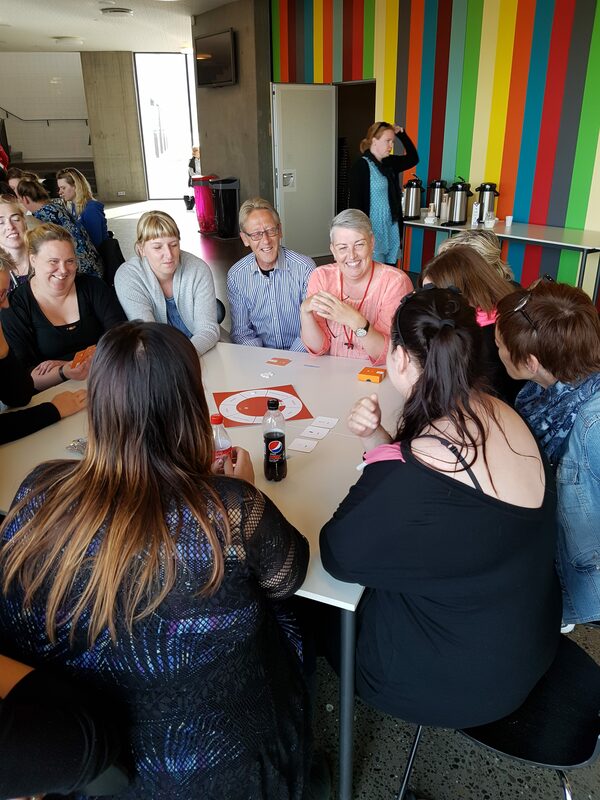 In Iceland, we filled in the evolution form with the teachers and kick-started a very fruitful discussion. First, our teachers wondered if the children would fully understand the Icelandic translation. Some of the words are rarely used in everyday language or in school. Related, teachers deliberated how some of the characteristics would translate into actions, for instance if a child doesn’t know what it means to show originality, how is it going to show originality in their actions in a conscious manner? Second, we discussed with the teachers if the children would be honest in their evaluation of themselves. They agreed it would depend on the age of the children as well as the environment the children were in; children would answer differently in a school environment that encourages open discussion and sharing of opinions. Most teachers designed evaluation forms based on the Prestolee form; however, there was a big difference in how they were used. In one pre-primary school, the form was much reduced and structured around qualities that were being emphasised in the theme that the children were working on at the time: the child would situate her/himself on the sliding scale and the teacher would use recordings to show the parents and the child interviews where s/he showed the quality under review. In another school, the self-evaluation form was used in a more extensive way to introduce the language to the children. 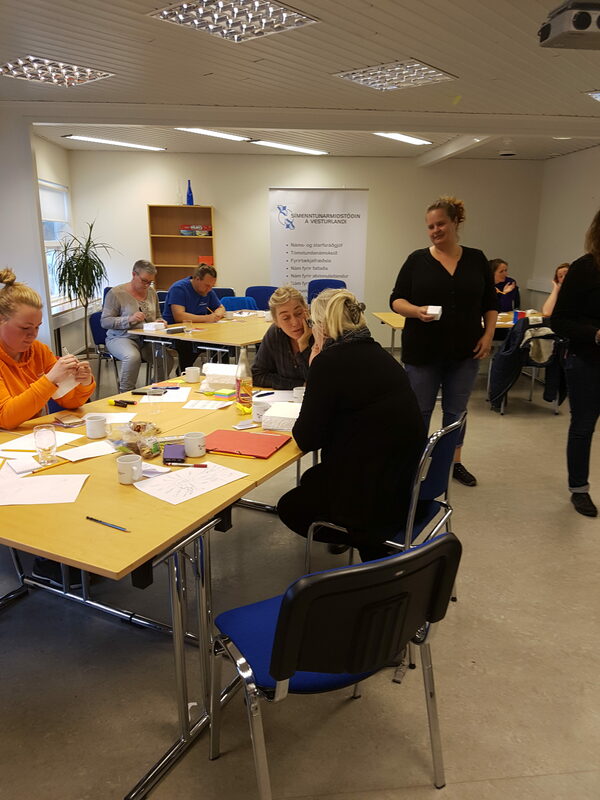 A further education school that took a part in another project with INNOENT Iceland in spring 2017 is also developing their evaluation methods using the Prestolee forms and other methods, some partially based on the EntreComp framework. 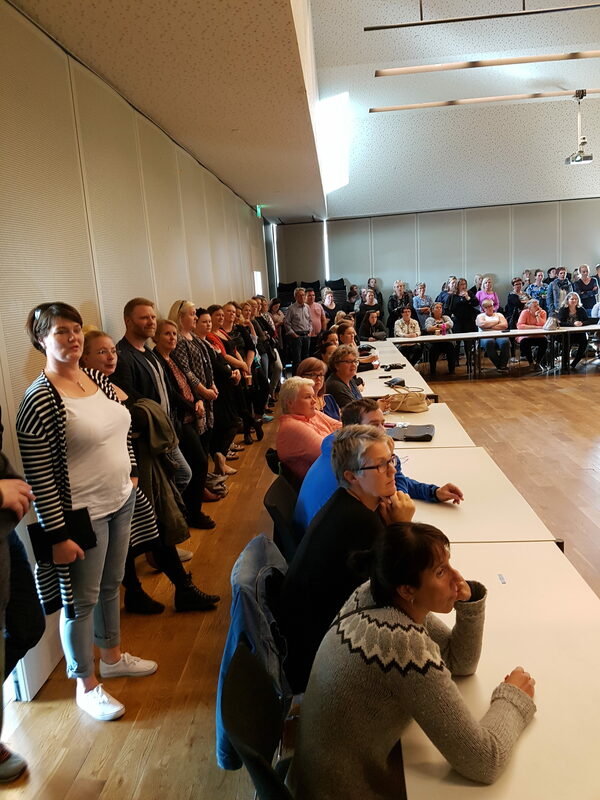 This school will be in part a follow-up project by the LEA of Borgarbyggð for the next school year. Rosa Gunnarsdottir is principal of Icelandic project partner RG Mennt.